Do you struggle trying to come up with ideas for the design? Do you then have problems working out what size to cut each piece? Do you find you don’t have time to attend classes to learn all the tips and techniques to help you make great projects? If you answered YES to any of these questions, I am here to help. My card kits will take all the worry away and allow you to create beautiful cards with the minimum of fuss, in the comfort of your own home at a time that suits you. I will design a selection of cards using a specific stamp set and provide you with the detailed instructions in a PDF file. This file will also contain measurements for each piece, photographs showing the steps in the process, as well as some extra tips and tricks that I used to create the project. All cardstock, embellishments [ribbon, etc] will be precut and provided by me. You will need to provide the stamp set, inks and adhesive. Cost of the kits is $20 including postage. 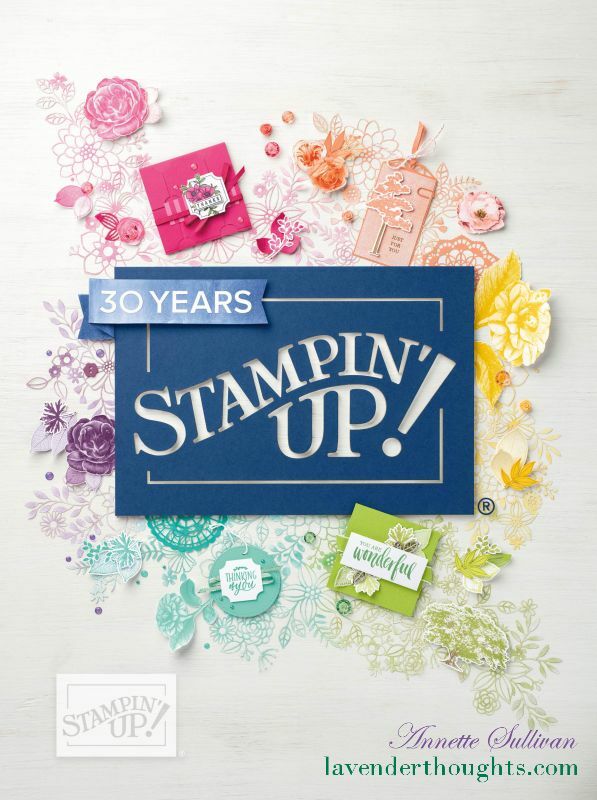 You can earn a discount (and only pay $15 including postage) on the kit by purchasing the stamp set through my online shop using the designated Hostess Code. If you already have all or some of the products, provided you spend a minimum of $50 before postage & handling, you will still receive the kit for a discount. This month, I am using the Party with Cake stamp set. This set has a 12 stamps, 4 images and 8 sentiments. I will also be using the Party Pop-Up Thinlits Dies to create die cuts for the kits. You do not need to purchase the Thinlits Dies, but if you have a Big Shot, you may wish to save 15% by purchasing both the Party with Cake stamp set and Party Pop-Up Thinlits dies as a bundle. Here is a sneak peek of the projects. Interested in participating in the Party With Cake Kit? Kit only: email me with your address and I will provide you with a PayPal Invoice which must be paid by 16 28 March 2016. Kit for discount: order your supplies by 16 28 March 2016 through my online shop using Hostess Code: HGHYZ76S and email me with your address and I will provide you with a PayPal Invoice which must be paid by 16 28 March 2016. I look forward to being your creative coach, by helping you build your knowledge and supplies for paper crafting. Please feel free to contact me at anytime to discuss any queries you may have. The Occasions Catalogue and Sale-A-Bration are in full swing. Click on the Catalogues menu item on the side bar to download your digital versions or contact me to get your own copies. Don’t forget that for each $90 you spend from any current catalogue or my online shop, you will earn a FREE product from Sale-A-Bration.